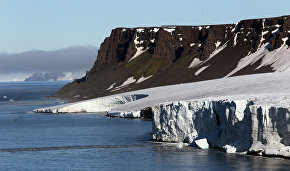 The nuclear-powered icebreaker 50 Let Pobedy will go on this year's first cruise to the North Pole from the port of Murmansk on June16, Interfax reports, quoting the Atomflot press service. (Atomflot is in charge of the world's only fleet of nuclear-powered icebreakers.) The icebreaker is due to leave Murmansk at 6 pm, Moscow time. Atomflot plans to send four cruises to the North Pole this summer. 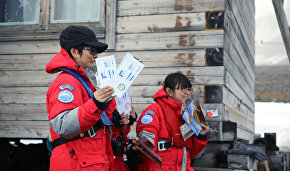 It has conducted North Pole cruises since 1990. 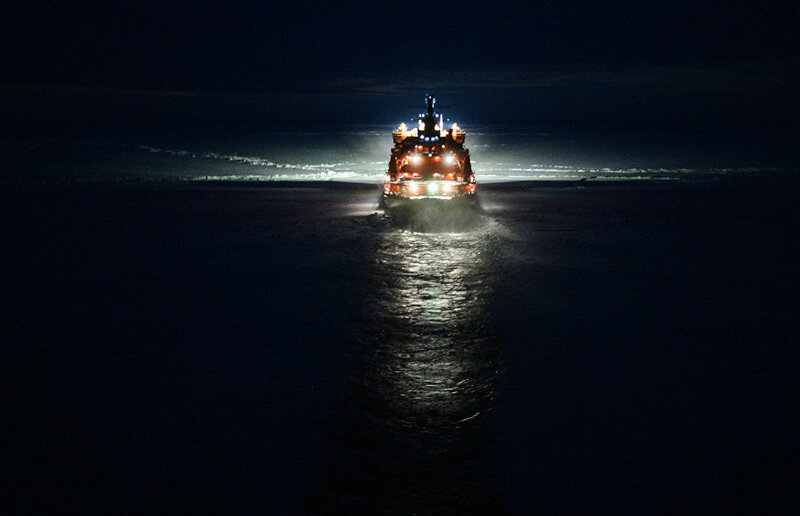 The first tourist trips were made on the nuclear-powered icebreakers Rossiya, Sovetsky Soyuz, and Yamal. Now all cruises are made aboard the 50 Let Pobedy icebreaker since its commissioning in 2007.